I am a big believer in attending conferences. Conferences offer opportunities to increase knowledge and expand your network of peers and potential customers. 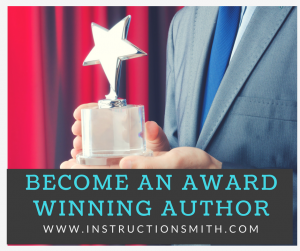 There are several conferences that I attend annually and include the cost for registration and travel in my budget. It is not unusual for me to spend $1K or more just in travel expenses — air travel, taxi or car rental, hotel room and meals for two to four days adds up quickly! In fact, I just got back from attending the annual conference of the Independent Book Publishers Association (IBPA). I’ll be writing about some of the things I learned there over the next few weeks. It was hugely valuable but my travel expenses were over $1500. There is one conference that is at the top of my list each year because of its value and EASE. The Nonfiction Writers Conference features 15 speakers over three days and the entire event is conducted via teleseminar–no travel required! And with the added benefit of participation in an attendee-only Linked In group you can even get the benefit of networking. 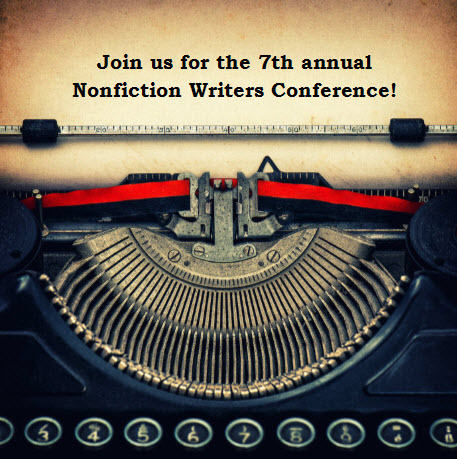 I’ve attended the Nonfiction Writers Conference every year since it started. In fact, I worked behind the scenes as a VA to organize the logistics of the very first one. I’ve always registered for the level that gives me recordings (which means I can listen to them in the car or while exercising) and now have quite a library of sessions! This year marks the 7th annual conference and the speakers include some of my favorite people in the industry.